This little haven of peace is a true escape to a world of deep well-being and newfound energy. Let us introduce you to the ancient art of Polynesian massage, an integral part of traditional medicine. The Spa is nestled in a beautiful exotic garden, surrounded by bamboo trees and overlooking the calm resort's inland laguna. A wide range of massages as well as body scrubs and wraps are available. Our couple’s whirlpool will be your best ally after a long flight. Monoi, the traditional, flower-infused coconut oil is used in most of our treatments. Tamanu oil, the best-kept Polynesian secret, is also an essential ingredient. 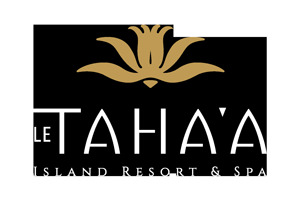 Tāvai Spa will awaken your senses, soothe your mind and reenergize your body. Please note that treatments and prices are subject to changes without notice.